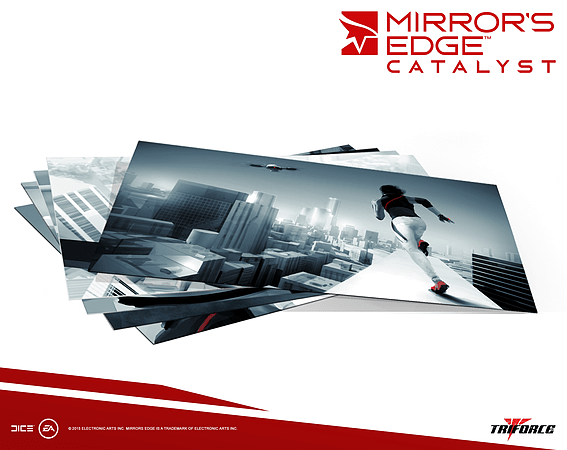 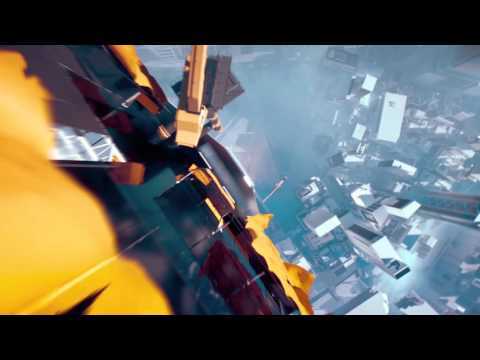 In Mirror’s Edge Catalyst, you will experience the rise of Faith, a daring Runner who uncovers a hidden truth within the walls of the city of Glass. 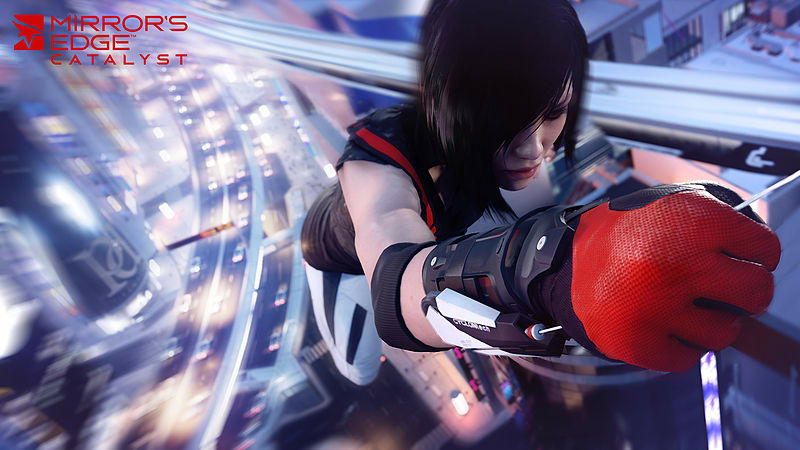 Through her journey, Faith will explore every corner of the city, from the highest, most pristine skyscrapers, to the dark and gritty tunnels that lie beneath. 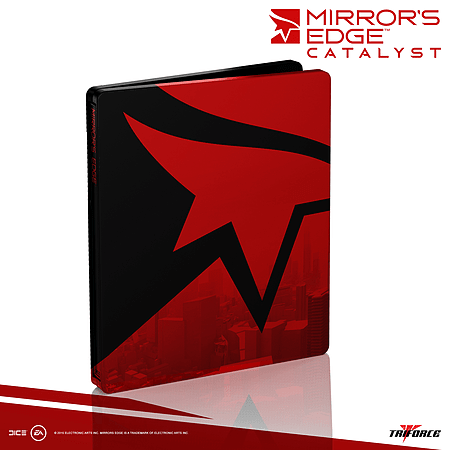 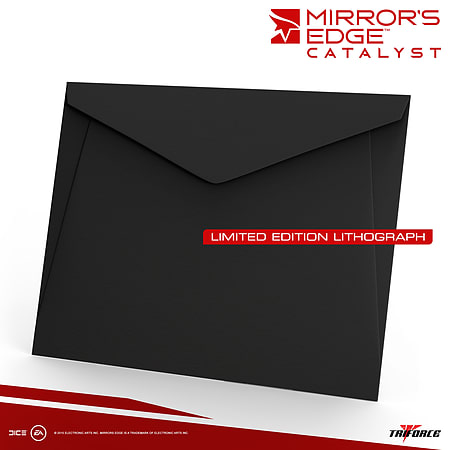 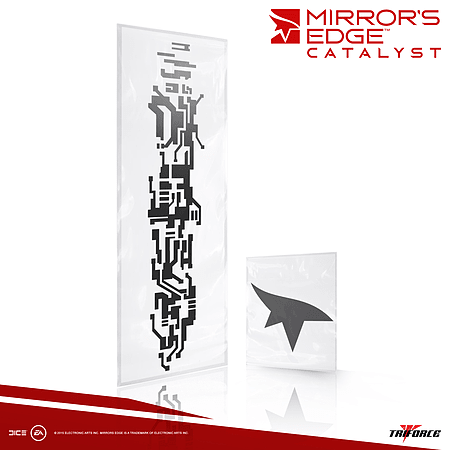 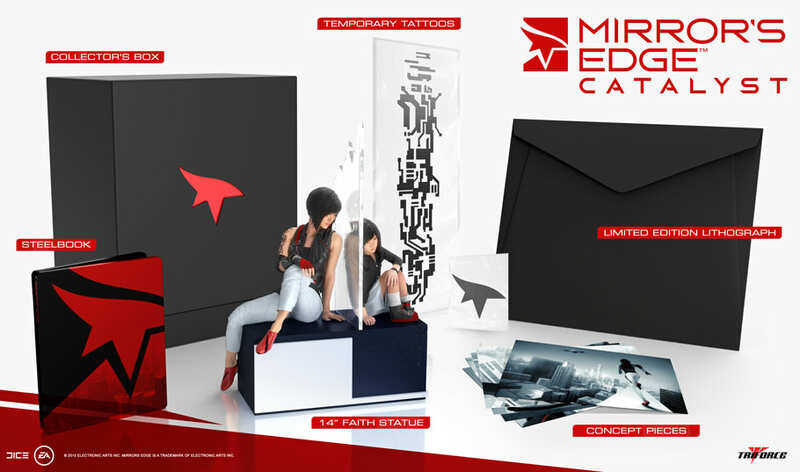 Please Note: This item does not include the Mirror's Edge Catalyst base game. 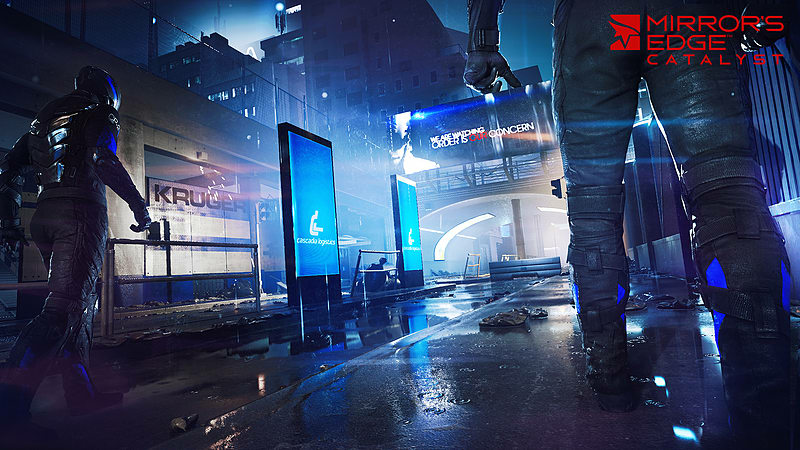 Players will need to master the environment, using their momentum and timing their combat to fight the oppression of the ruling elite, uncovering the dark secrets behind the city’s beautiful façade. 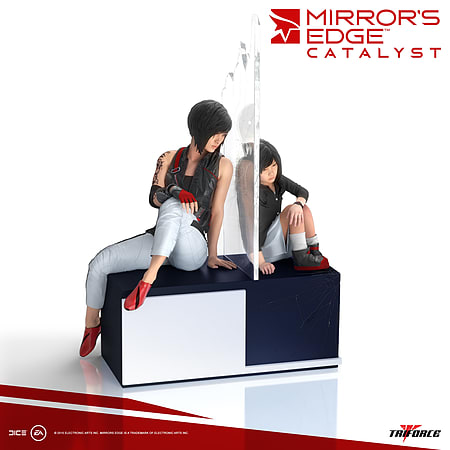 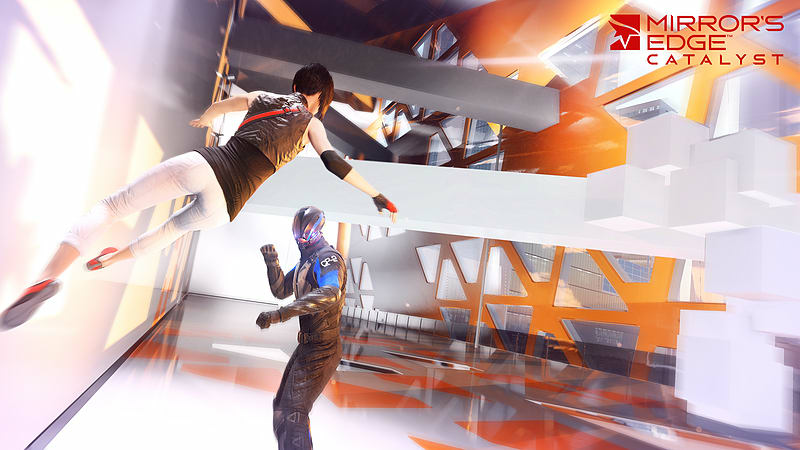 Mirror’s Edge Catalyst gives players the freedom to explore the entire city, discovering a variety of new activities, like ‘Dash’, races from point A to B, environmental puzzles and story missions to complete at their own pace.